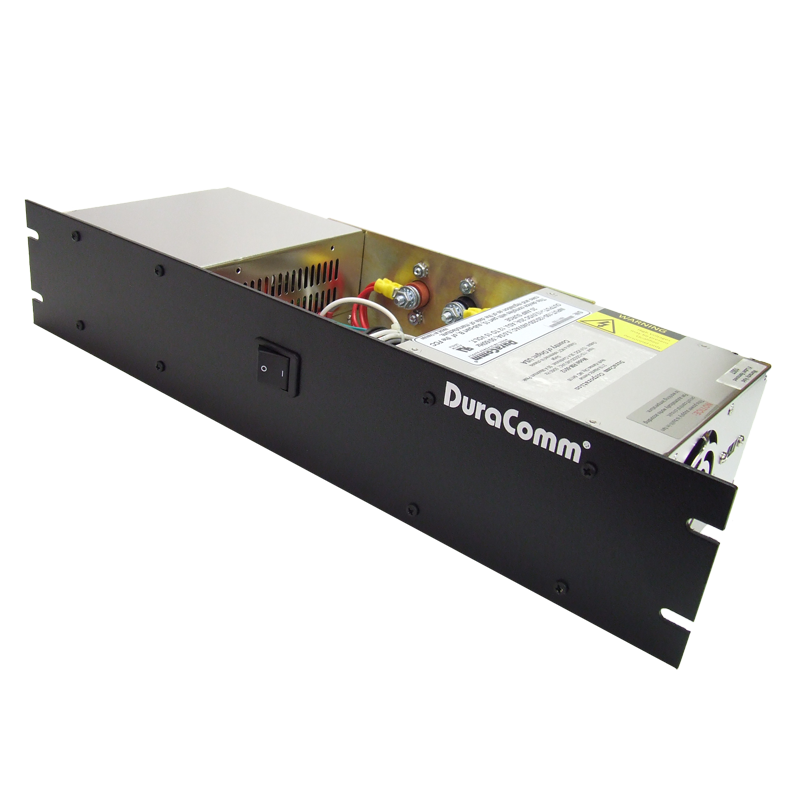 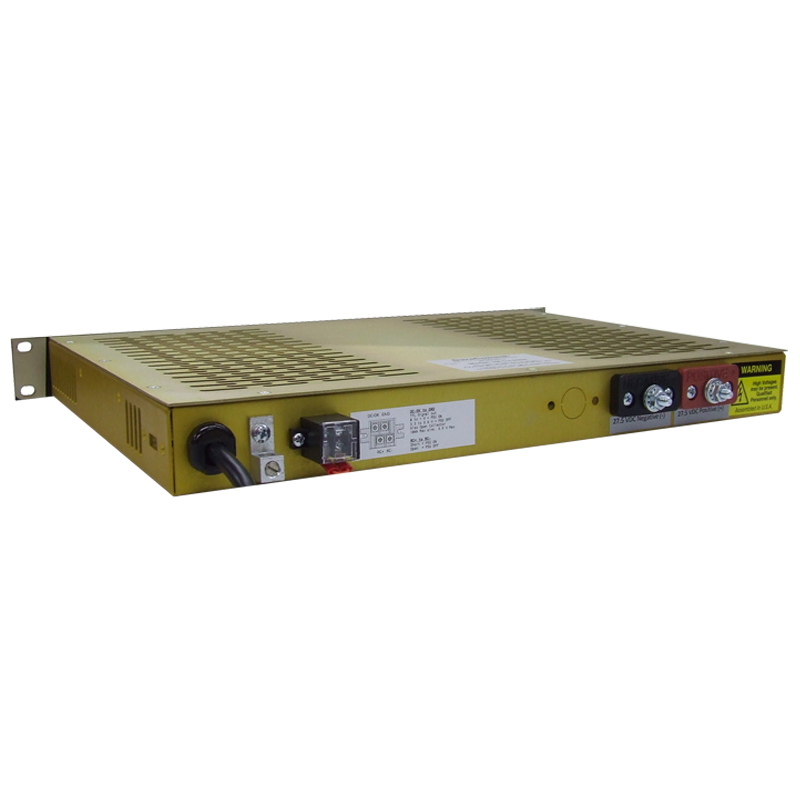 The HE1U-10012 is a Heavy Duty AC to DC 1500 Watt Power Supply in a 1U chassis. 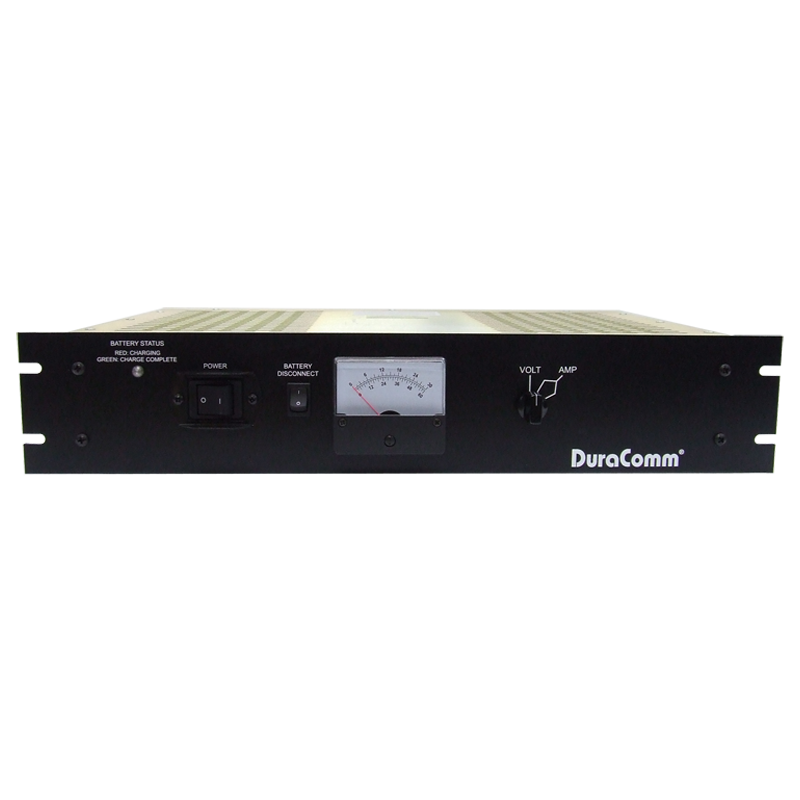 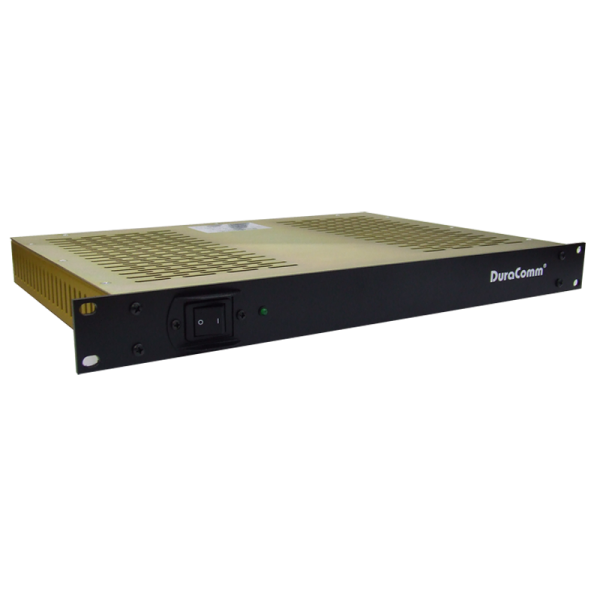 The HE1U-10012 comes with power factor correction, and four layers of protection against overload, over voltage, over temperature, and short circuit. 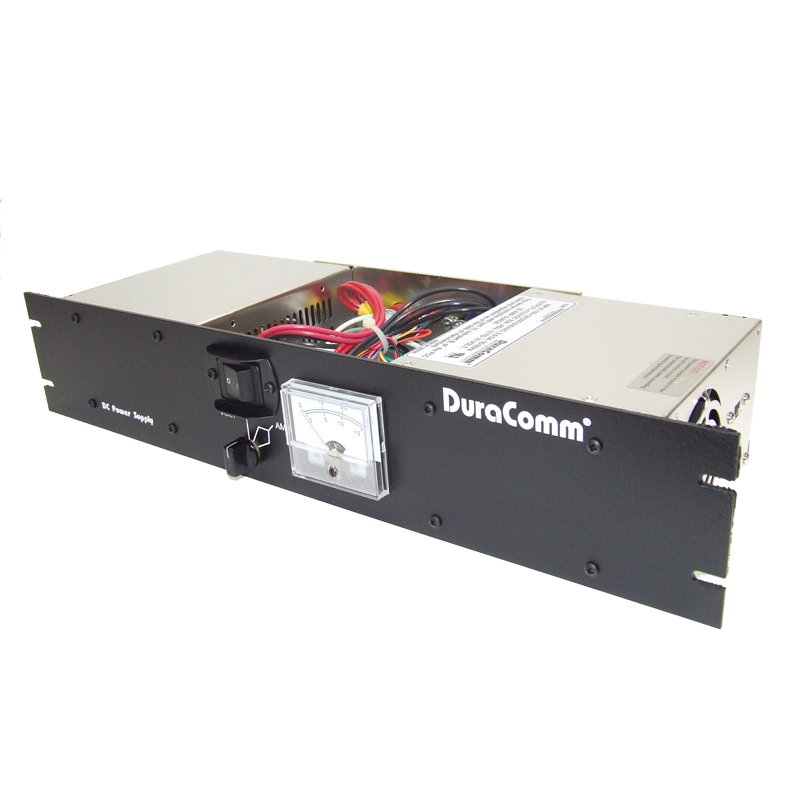 The internal power supply has ON/OFF remote control, and DC-OK connected to the HE1U-10012 rear terminal strip. 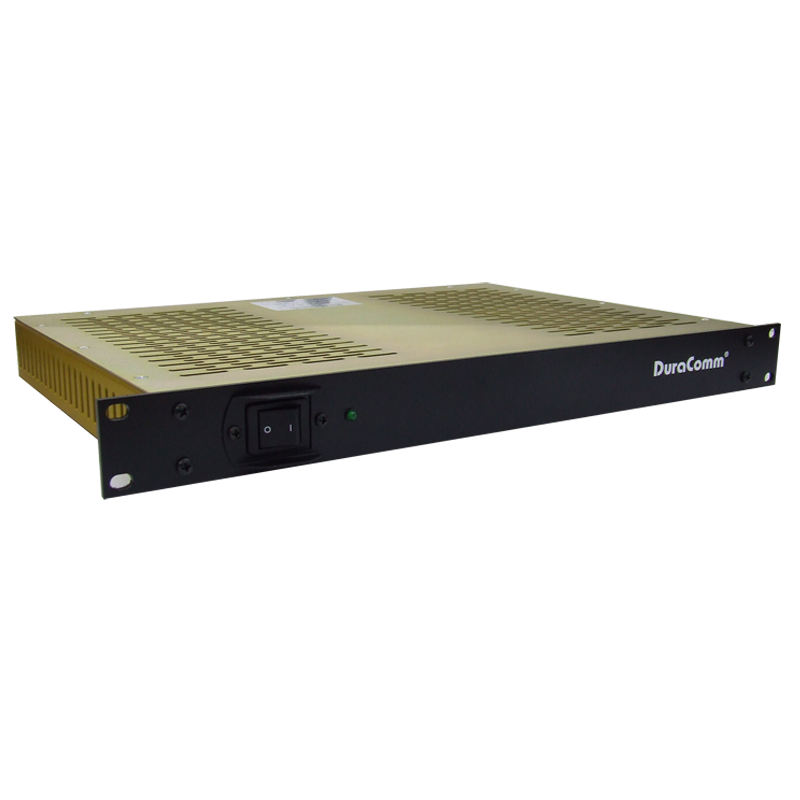 The HE1U-10012 comes with a 3 year warranty.